New York City has amazing photo opportunities around every corner. 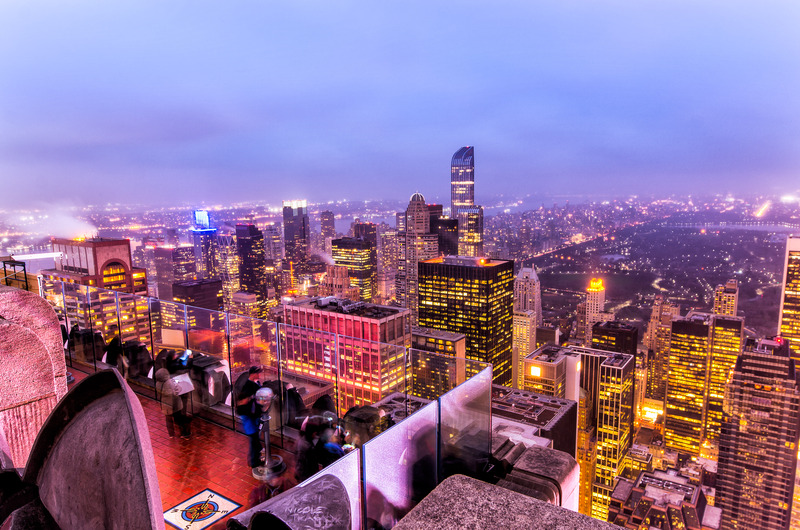 From skylines and night photography, to portraits, architecture, street photography, and even wildlife, New York City has it all. 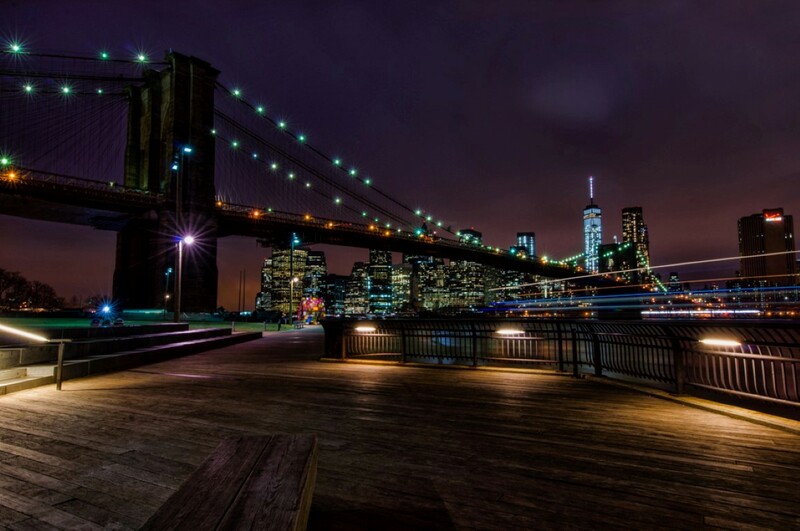 The Brooklyn Bridge is probably the most famous bridge of New York City, and also one of its most popular landmarks. 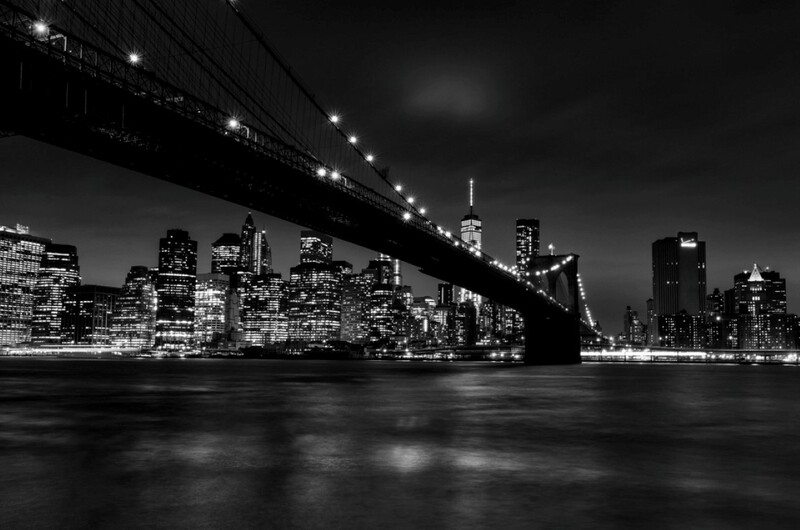 The Brooklyn Bridge was built in 1883, and was the first bridge to provide passage across the East River between Brooklyn and Manhattan, back when Brooklyn was still an independent city. 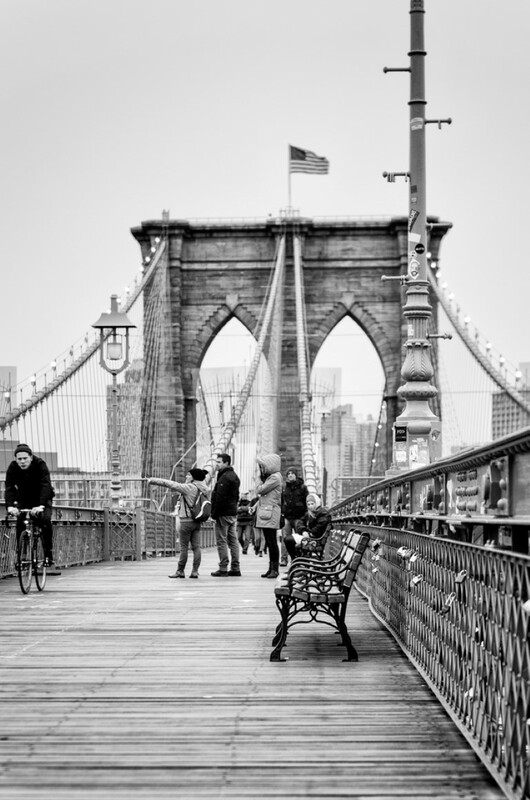 The Brooklyn Bridge is one of the oldest suspending bridges in the US. At the time of its unveiling it was also the longest suspension bridge in the world. In fact, it was so long that people doubted its strength. 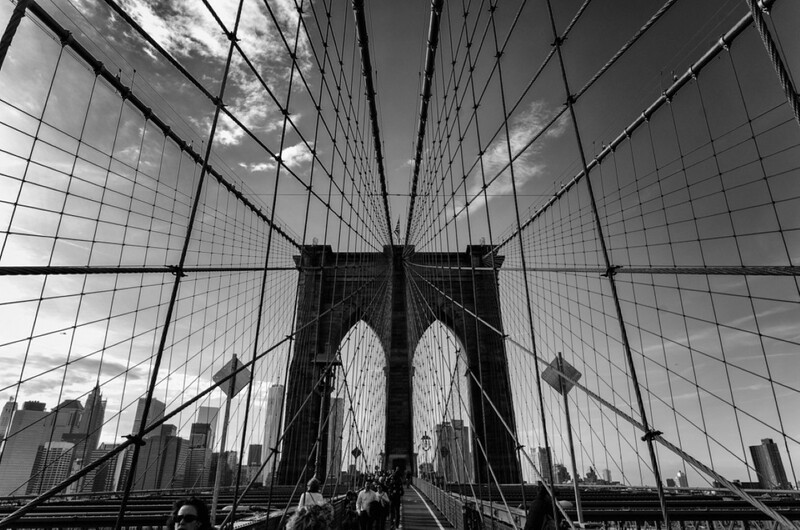 In order to prove the bridge was safe, a circus promoter led a herd of 21 elephants across the Brooklyn Bridge! Nowadays, the Brooklyn Bridge is perceived as one of the great engineering accomplishments of the 19th century. Its beautiful brick towers and Gothic arches have been the subjects of many photographs and have even featured in such movies as The Avengers, The Dark Knight Rises and I Am Legend. 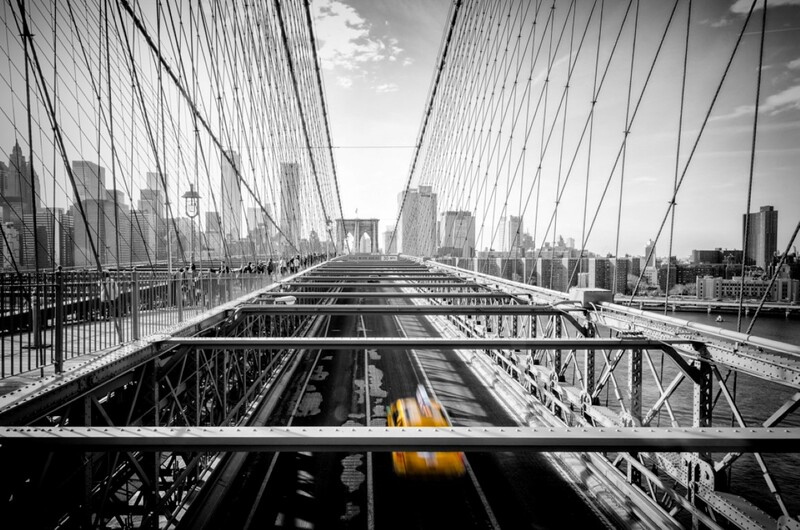 While in New York, be sure to pay a visit to the Brooklyn Bridge. The best way to experience it is to take the subway to downtown. 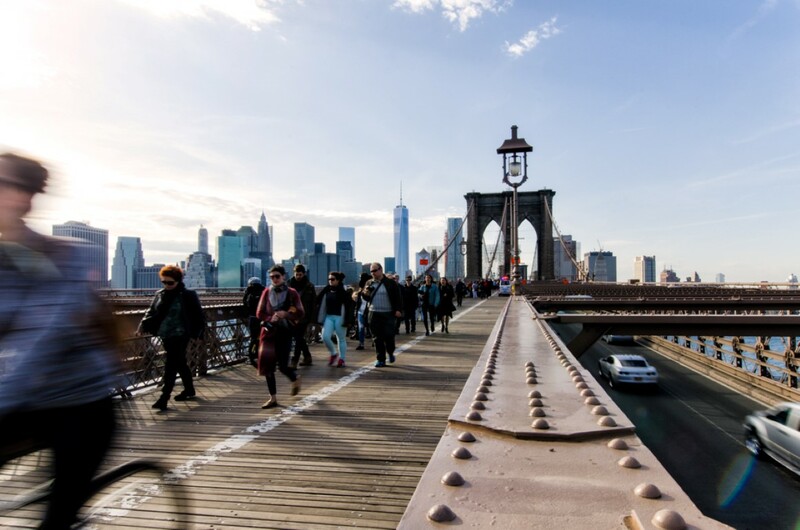 From here you can easily walk to the Brooklyn Bridge’s pedestrian walkway and stroll toward Brooklyn for the best views. 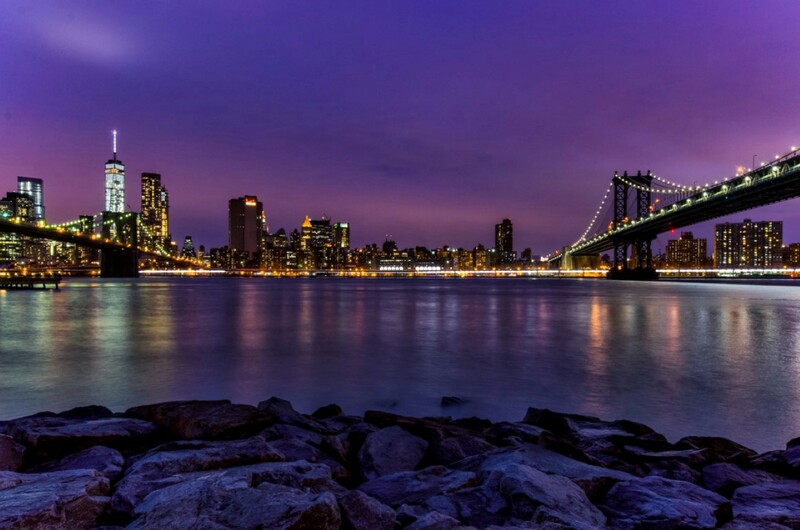 Be sure to bring a camera as you’ll want to take pictures of the magnificent Manhattan skyline (especially stunning just before sunset), the Hudson River, the Statue of Liberty and of course the Brooklyn Bridge itself. When you walk up to the bridge’s arches you’ll have a great photo op of the web-like pattern of the bridge’s many steel cables. Do watch out for the cyclists though: the pedestrian path and bicycle path are only marked by a white line, so be sure not to stray onto the wrong lane. 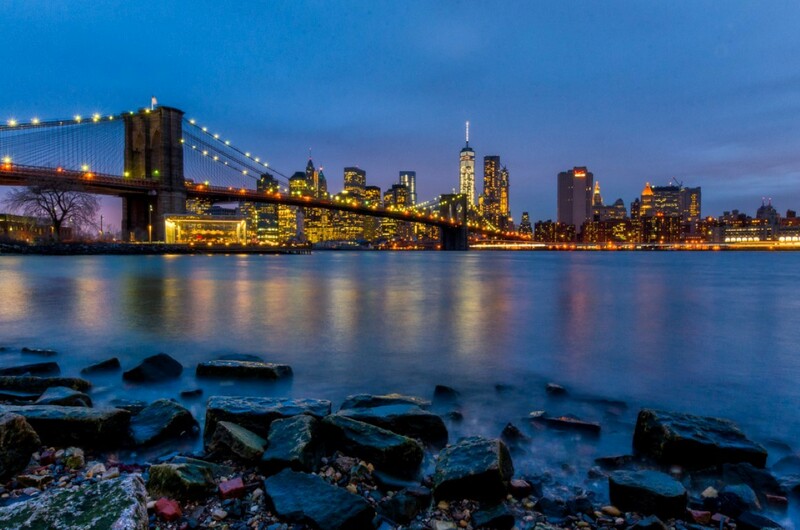 Brooklyn Bridge Park is one of the very best places to photograph the Brooklyn Bridge with the New York City skyline in the background. What’s more, the park is newly-expanded and spans 1.3 miles worth of Brooklyn waterfront. 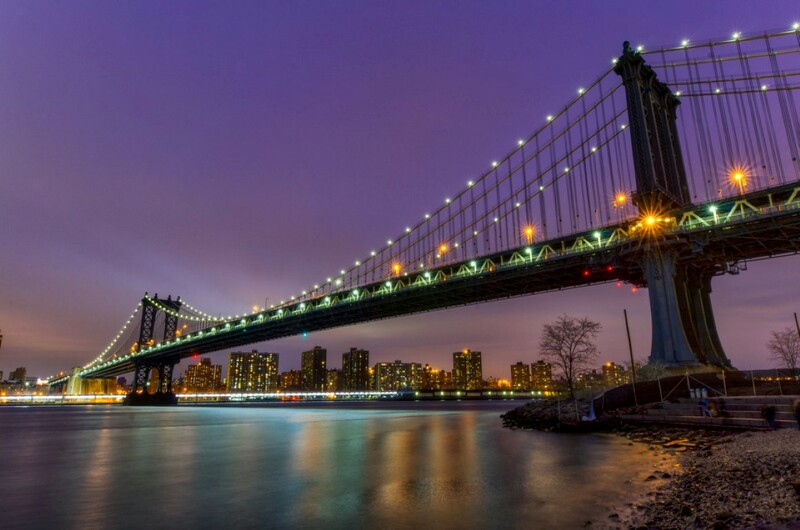 The park features lawns, playgrounds, promenades, sporting fields, beaches, and picnic facilities with spectacular views of the Brooklyn Bridge, Manhattan skyline, New York harbor the Manhattan Bridge, and the Statue of Liberty. It’s very easy to get there via subway. You can also walk right over the bridge from Manhattan. 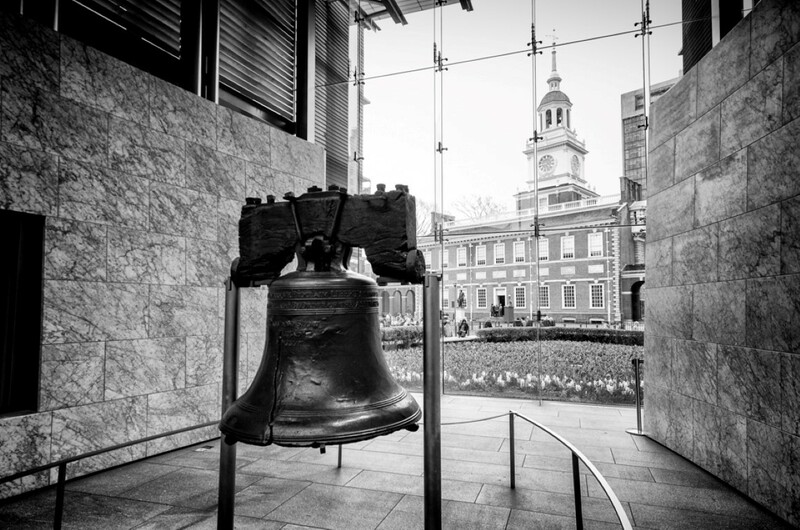 Be sure to take your wide-angle lens and your tripod. Sunset and “blue hour” are fantastic times for photos.